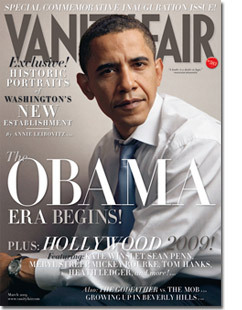 Click here to view last year cover featuring Stella Tennant, here to view 2014 cover featuring Christy Turlington, here to view 2013 cover featuring Helena Bonham Carter, here to view 2012 cover featuring Rachel Weisz, here for 2011 cover with Vanessa Paradis, here for 2010 cover with Cameron Diaz, and here for 2009 cover with Julianne Moore. Yes, we know that her face looks weird. Photoshopped much? Click here to view last year cover featuring Helena Christensen and here for 2010 cover featuring Rosie Huntington-Whiteley. 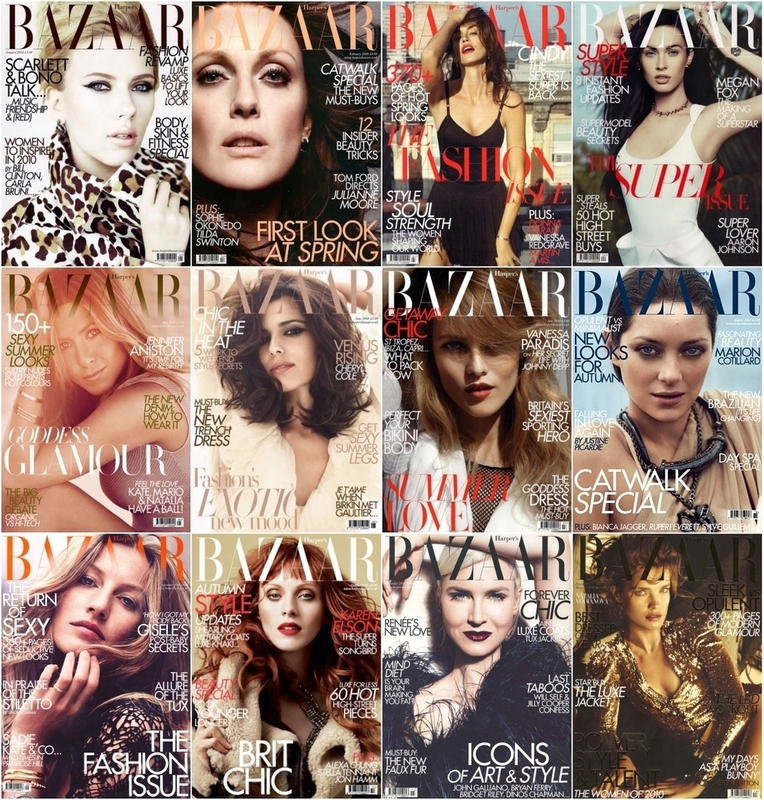 It has been quite a year for Harper’s Bazaar UK because they gave us a very great covers! Actresses, singer and models graced their covers this years with most of them shot by Alexi Lubomirski, Cedric Buchet and Paola Kudacki. I personally loved quite a numbers for this year’s selection. I love Julianne Moore‘s minimalist February cover as she was shot by Paola Kudacki. I love the hazy May cover of Jennifer Aniston by Alexi Lubomirski and the June cover where they featured Cheryl Cole with a big bouncy hair lensed also by Alexi Lubomirski. September (click here to see the subscriber cover) issue,they featured Gisele Bindchen shot by Cedric Buchet also on my list of favourite Harper’s Bazaar UK covers along with the newsstands cover of Karen Elson for their October cover, also by the Wimbledon born photographer Alexi Lubomirski (he also the boyfriend of model Jacqueeta Wheeler). And they closed the year with my the stunning black and gold cover shot by Michelangelo di Battista and the subscriber cover where Natalia play the role as Joan of Arc lensed by Dinos Chapman. The rest of the year we have Scarlett Johansson for January by Alexi Lubomirski, supermodel Cindy Crawford for March by Paris based photographer Cedric Buchet, Megan Fox for April by Paola Kudacki, Vanessa Paradis for July by Cedric Buchet, Marion Cotillard for August also by Cedric Buchet, and last but not least Renee Zellweger for November by Alexi Lubomirski. Thanks to TFS for the montage.